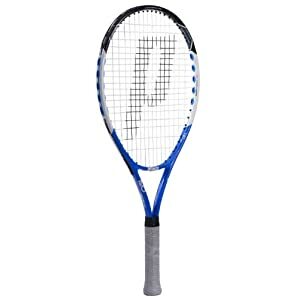 The second generation of Prince’s T20 tennis shoe has the performance technology and comfort you need to practice hard and rise to the competitive challenges of match day. 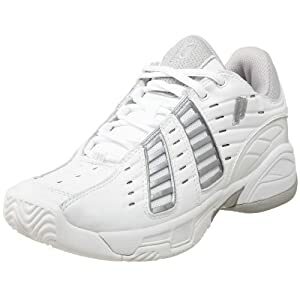 With its breathable synthetic leather, TPU straps and arch bridge, resilient PU sockliner, and herringbone tread, you’ll be light, secure, and fast on your feet. 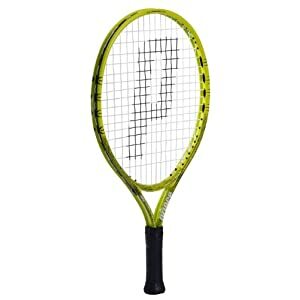 If serious speed is your game, look no further than Prince’s Advanced Speed 730 table tennis racket. 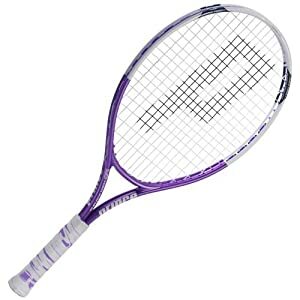 The racket is loaded with power, with a 1.5 mm sponge and superior tackiness letting you make precise shots with pace. 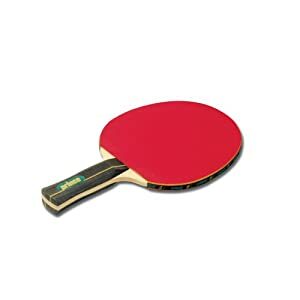 Other details include an anatomical handle style, an SSC rating of 8-7-7, and red/black surfaces. 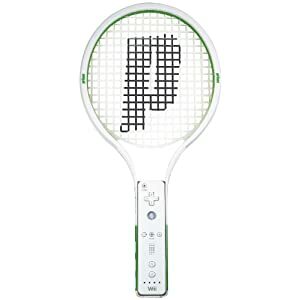 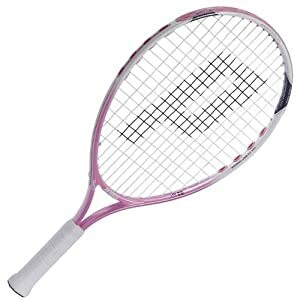 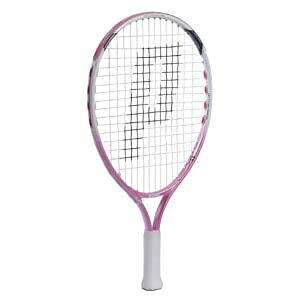 The Prince ® AirO Team Maria junior tennis racquet is engineered in a lightweight aluminum alloy; it features AirO large-grommet technology at 3 and 9 o’clock for increased racquet speed.